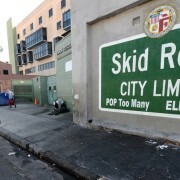 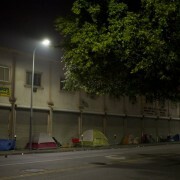 STAT News: The job sounds impossible: solve the health care crisis in the massive and desperately sick homeless population of Skid Row, which sprawls across dozens of blocks just south of downtown. 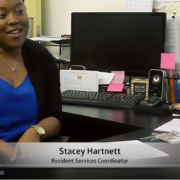 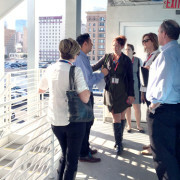 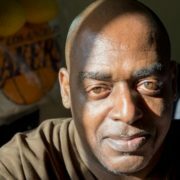 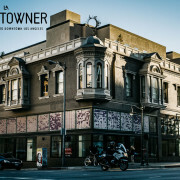 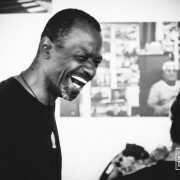 LA Downtowner: For the last 25 years, the Skid Row Housing Trust (SRHT) has been committed to converting SRO’s (single resident occupancy) and otherwise dilapidated hotels into high quality apartments for Downtown’s homeless. 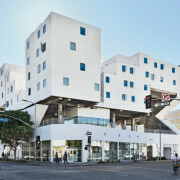 Their ‘Housing First’ philosophy sees providing housing as the first step in ending the homelessness cycle. 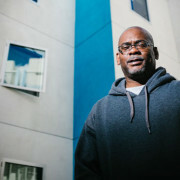 The state is asking the federal government for permission to use Medicaid money to help put the most medically fragile homeless people in housing.